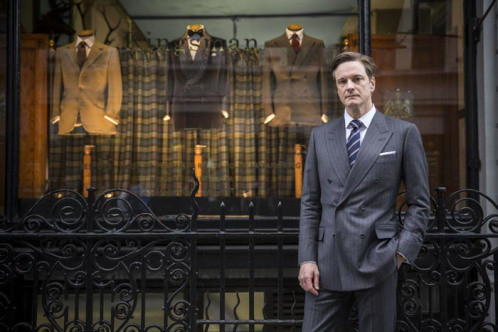 Is Colin Firth The Next James Bond? 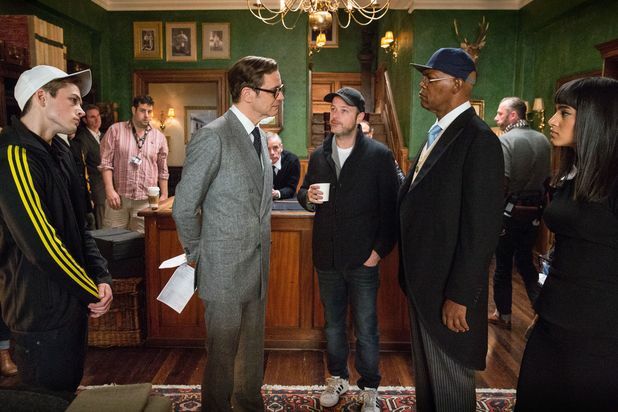 October will see the release of Colin Firth’s latest sure-to-be blockbuster, Kingsman: The Secret Service. 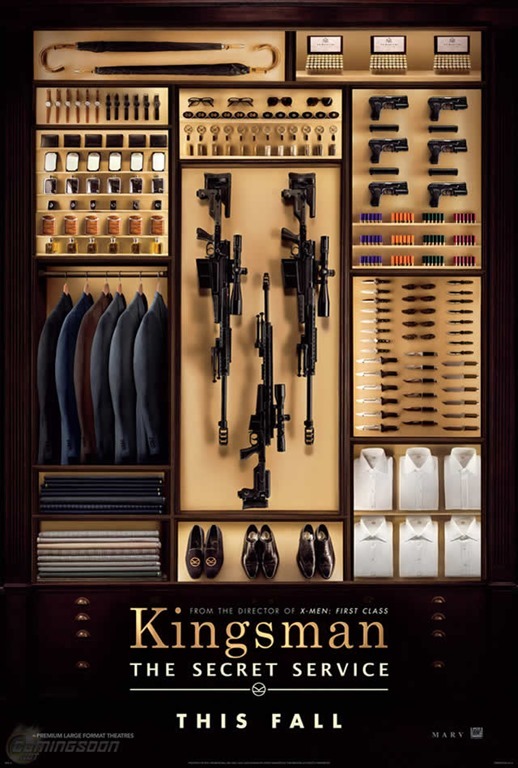 Firth will star alongside Hollywood legends Samuel L Jackson and Sir Michael Caine in the role of Secret Service agent Harry Hart, who’s tasked with turning a juvenile delinquent into a ruthless killer. Movie Trailer: Magic In The Moonlight! 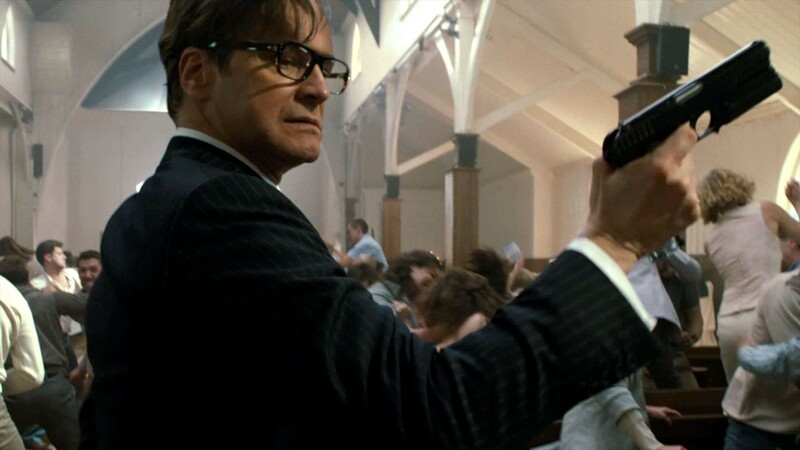 Colin Firth plays a brilliant illusionist who is tasked with debunking Emma Stone’s apparent psychic. The trailer – following the jump – suggests he may be getting in over his head. Magic in the Moonlight opens on July 25th – but probably not wide. The Railway Man – Confronting the Horrors of the Past! When Eric Lomax, a recently married man, freaks out his wife, Patti, with a seeming seizure, and she can’t get him to explain why, she seeks out one of his friends for the full story. 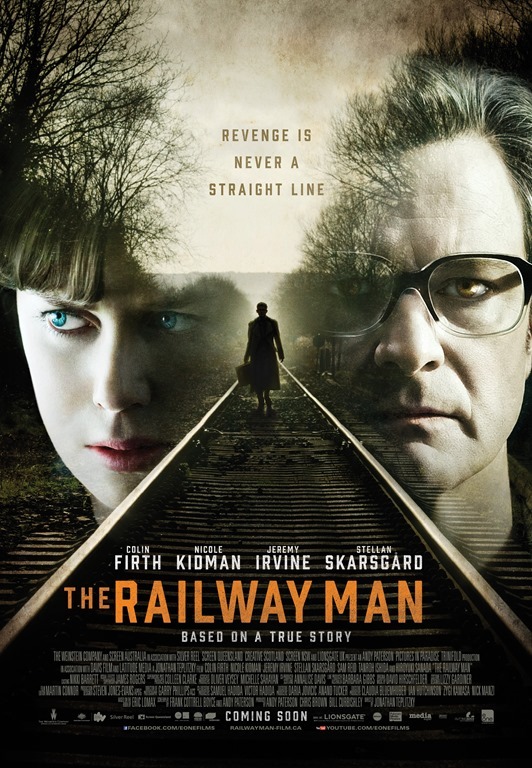 The Railway Man is a tale of horrific torture in a World War II Japanese labor camp in Thailand that culminates in a confrontation between Lomax and an interpreter who was responsible for much of his pain. It is a true story.